A mobility and autism assistance dog will help James navigate the world as he grows. Be a friend to lean on when he is feeling unsteady. To help him stay calm, self regulate and keep him safe. A bridge to give him the confidence to socialise and explore new environments. Sunny Rose is just as her name suggests a beautiful, happy and sunny girl. 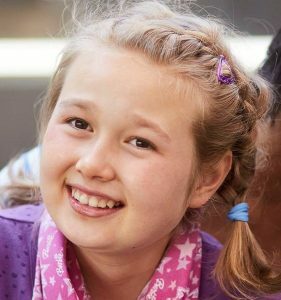 Sunny was born in 2008 with a chromosome translocation, which means that she is missing some bits of her DNA and have to much of others. Sunny’s condition is extremely rare and so far we do not know of another person with exactly the same condition. 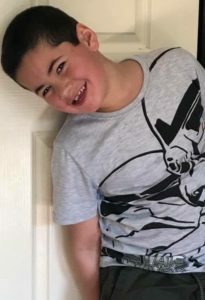 Our hope is that an assistance dog would be able to help make Liam's life a little easier. Whether it be acting as a anchor if he tries to run or helping provide deep pressure when Liam gets overwhelmed in public situations or at home. Not only will an assistance dog help Liam but also our other 5 children because then we can go out as a family. My Name is Dontae, i am 6 yrs old. I have serve ASD-level 3 (autism spectrum disorder), non-verbal, Adhd & spd (sensory processing disorder) i also suffer from mild sesiures. My mummy has applied for a smart pups assistance dog for me, to help me while i go through all my life challenges. Harvey, 2, is the most beautiful, sweet little boy with just a little too much cheek! He is cute and he knows it! However, don’t let that smile fool you! Everyday is a challenge for Harvey! This is our beautiful Kalila Rose. She has a rare condition called Rett Syndrome. 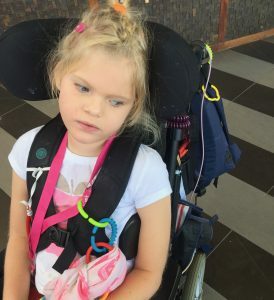 Rett Syndrome affects 1 in 10,000 children in Australia, mostly girls. It is primarily a neuro-developmental condition which affects the whole body. Maliyah (known as Nin) is a beautiful 11 year old girl, who knows how to make people smile. 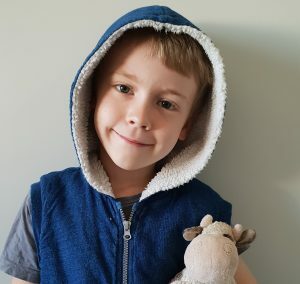 Harry was diagnosed with Type 1 diabetes in September 2018 and is adjusting to the regime of injecting insulin 4x a day. 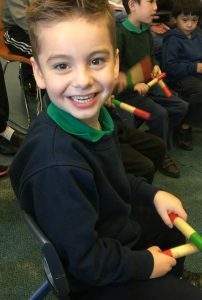 Sean is a five year old boy who lives with his mum, dad and older sister. 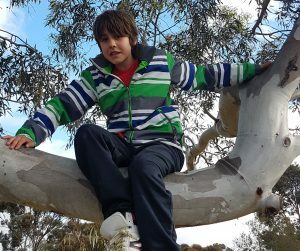 Sean, just like any child his age, is active, inquisitive and often very excitable. 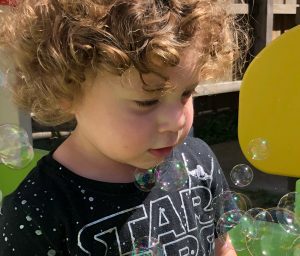 He loves Sonic the Hedgehog, Mario and Luigi, Paw Patrol and recently, has been excited at the prospect of water balloon fights in the hot weather. Hello, my name is Kal. I am 5 years old. When I turned 3, I was diagnosed with Autism Spectrum Disorder, Sensory Processing Disorder and a speech delay. Everyday things can be difficult for me. My Diabetes Friend Hi my name is Amber. I’m 10 years old. 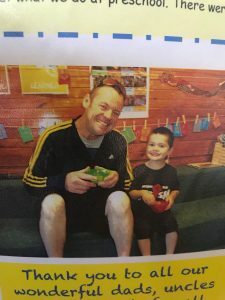 I’ve been wanting an assistance dog for a year and have done a lot of research about how they can help children with type 1 diabetes and social challenges. I have 2 needles in my body almost all the time. 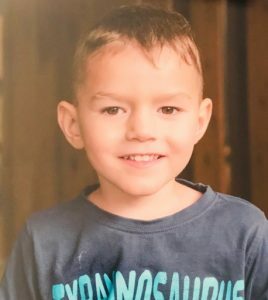 I have created “Hunter’s Hero” in support of my little man to raise awareness and much needed funds to assist in training our newest member of the family, a Smartpup Pup! 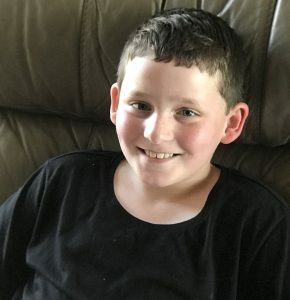 Hunter was diagnosed at age 4 in November 2018 with Insulin dependent, Type 1 Diabetes. 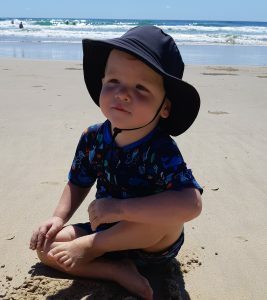 Rheegan is a 3.5 year old little boy who is diagnosed as a Level 2 ASD. 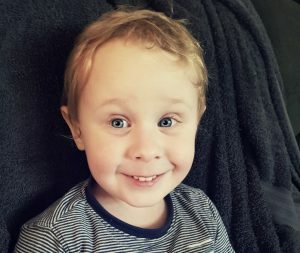 I am trying to raise funds to go towards getting my little boy an Autism Assistance Dog. 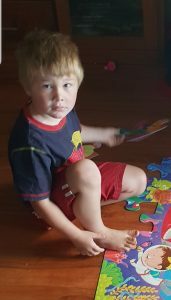 Rheegan struggles with simple social interactions and has severe separation anxiety and is some days unable to go to day-care which then results me in losing part of my income. My name is Eliza. 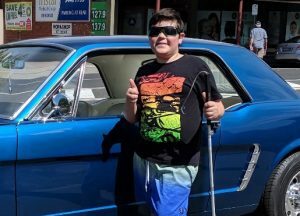 I have an intellectual disability, epilepsy, limited communication and ataxic cerebral palsy. On May 25th 2017, I lost my big brother Jay in a road accident. 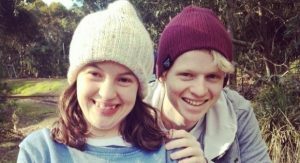 Due to my disabilities I am struggling to understand where my beloved brother has gone. 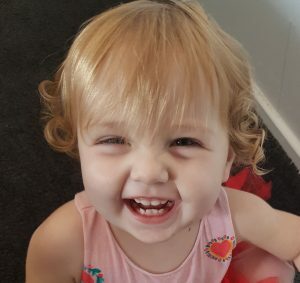 Macie is a 17 month old amazing little girl who always has a smile on her face despite a host of medical issues. She lives in Mackay QLD with her mum and 3 siblings. 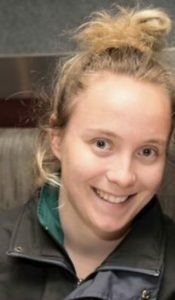 After a complication free pregnancy, Macie was born at full term and was undiagnosed breech, unfortunately medical intervention was not possible resulting in Macie having a difficult birth with an extended period of time without oxygen. 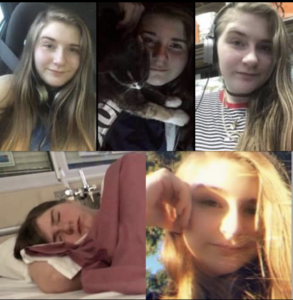 This led to complications with her health, she started having seizures within her first hour of life and has officially been diagnosed with epilepsy and Hypoxia related brain damage. 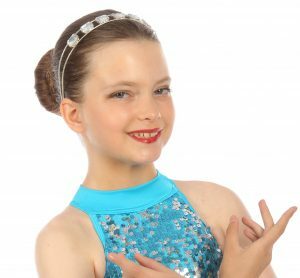 Summer is an energetic, passionate 9-year-old girl who has been diagnosed with level 2 Autism and high anxiety. She has 2 sisters, Libby 11 and Lakey 3. 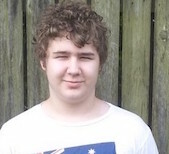 Lakey has also been diagnosed as level 2 on the Autistic Spectrum. Lilly has a big and kind heart. She makes her family smile, and often giggle, with her. She loves animals and babies, which is not surprising as she is very caring and loving. Lilly is always the first to offer help, to family and strangers alike. 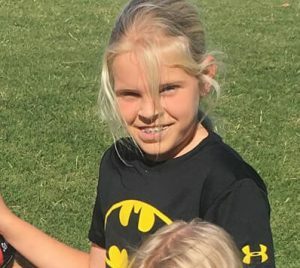 Rylie was diagnosed with type 1 diabetes in July 2017, a year later and Rylie is 11 years old and handling life with type 1 diabetes like a champion. 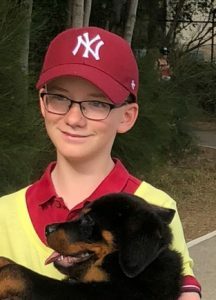 Rylie lives at home with his mum but he does not have any siblings that live with him, not only will this Smart Pup alert Rylie of low blood sugar levels before Rylies Blood Glucose levels get too low to react but this Smart Pup will bring Rylie emotional support and companionship. 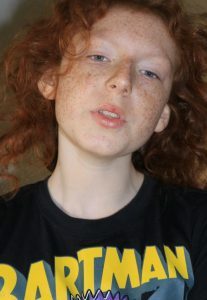 Charli is my beautiful, 11 year old granddaughter. Life is not always easy for Charli, even though she does her best and gives life her all every single day. 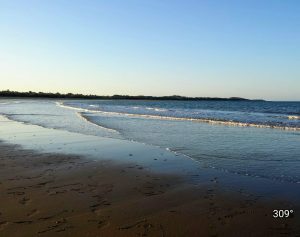 Jacob is 7 years old and lives on the Sunshine Coast. Jacob has been diagnosed with Autism Spectrum Disorder, ADHD, and we are currently undergoing diagnosis of an intellectual impairment. 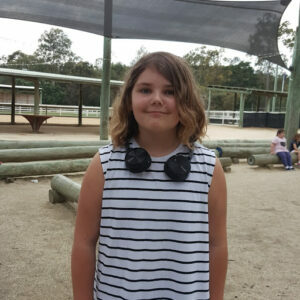 Sophia is a horse obsessed seven year old with ADHD, autism spectrum and sensory processing disorders. 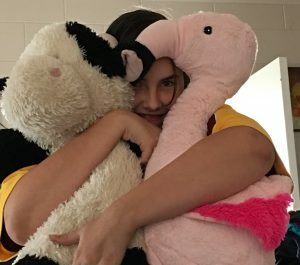 We are generally very private people, but we need help to raise funds for a Smart Pup, assistance dog, for our daughter, 14. If you can help us out, no matter how much or how little, that would be greatly appreciated. 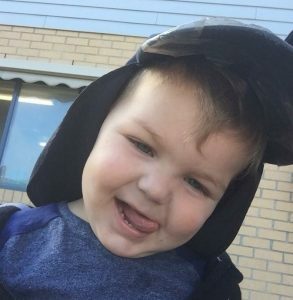 Our hope is that an assistance dog would be able to help make Carter's life a little easier. Whether it be acting as a anchor if Carter tries to run or helping provide deep pressure when Carter gets overwhelmed in public situations or at home. Lachlan is a fun loving boy with an all or nothing personality but every day tasks are a struggle for him and we spend most of our days helping Lachlan cope with everyday tasks and sounds attempting to help him cope with his sensory meltdowns from the loud noises that life brings when out in our community and the sensory meltdowns and sheer frustration he experiences as a result of his inability to communicate his needs effectively . 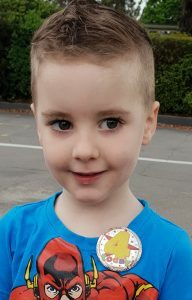 Malachi is a 7 year old boy who loves all things Star Wars, Pokémon and Dinosaurs Malachi was diagnosed with Autism at age 4 and severe life threatening Asthma. 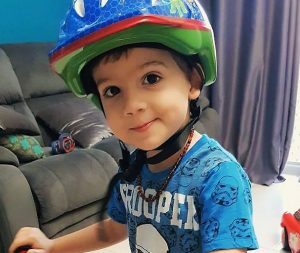 Life for Malachi has become full of appointments, Hospital and ICU admissions. This does not leave much quality time to spend as a family With his dad three younger sisters aged 6, 4 and 3 and myself. Sammuel is 13 and diagnosed with autism spectrum disorder, he is very smart, greatly loved by his family and has the most beautiful heart. He is the kindest boy you could ever meet. 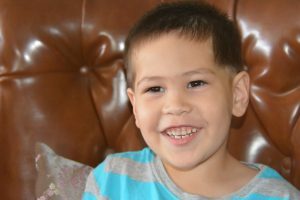 However, Sammuel has been impacted by his autism in many ways. He struggles with communication, anxiety and social situations. We as a family are fundraising for a Smart Pup Autism Assistance Mobility Dog for Sebastian. This Assistance Dog will be trained to help Sebastian gain independence and confidence, keep him safe. Alert him and others and provide him with emotional and physical support. Its hard living with Autism. 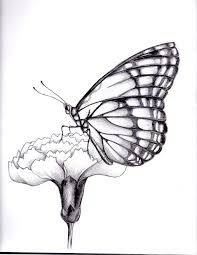 Not just daily living is affected but having to cope on your own. The feeling of isolation is not just a feeling, it's reality. 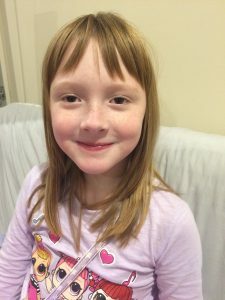 Alexis was diagnosed with Level 2 Autism Spectrum Disorder the same week as she turned 9 years old. 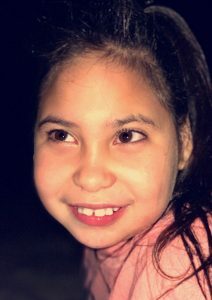 When Alexis was 7 years old, she began withdrawing from people and finding school very hard to cope with.